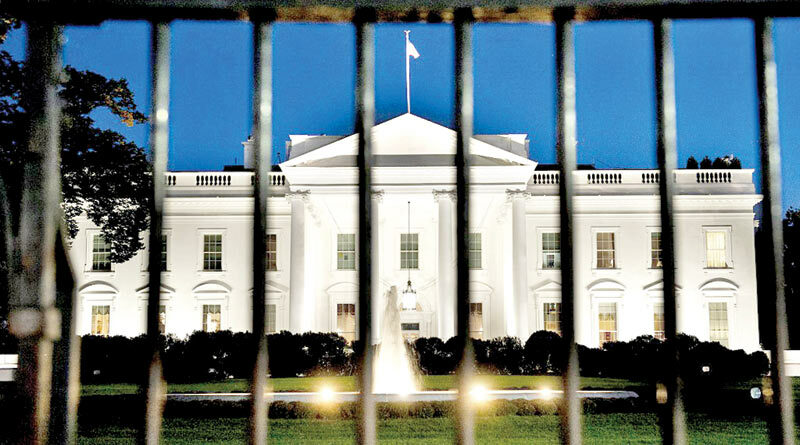 US: Some 25 White House officials including top advisors of President Donald Trump were given security clearances despite staff recommendations against it, a whistleblower has told Congress. House Oversight Committee Chairman Elijah Cummings said in a letter Monday that White House security official Tricia Newbold detailed to his panel “grave breaches of national security at the highest levels of the Trump Administration.” None of the 25 were named, but in his letter, addressed to White House counsel Pat Cipollone, Cummings requested information relating to clearances for National Security Advisor John Bolton, former national security advisor Michael Flynn, Trump’s daughter Ivanka Trump and son-in-law Jared Kushner, and several other top security officials. He also said he would subpoena Carl Kline, Newbold’s former superior at the White House Personnel Security Office, to testify to the committee on the clearances, along with other officials. Newbold told the committee that the Personnel Security Office recommended against security clearances -- which allow access to top secret materials -- for the 25, Cummings said. Two of them were top-level officials in national security. Newbold told the committee that the recommendations for denial were for serious questions involving foreign influence, conflicts of interest, personal conduct issues, financial problems, drug use, and criminal acts. But the 18-year veteran of the White House said they were pressured to change their recommendations and overruled by Kline and higher-ups. “I want it known that this is a systematic... issue,” she said. Questions about security clearances have been raised ever since Trump took office on January 20, 2017. Flynn was forced out of the White House within weeks after questions were raised about his private discussions with Russia’s US ambassador, as well as other foreign business dealings. Kushner, who with his wife were made top presidential advisors, also raised warning lights due to his overseas business ties and a looming debt problem that was a potential conflict of interest. Asked about the clearance issue on Fox’s “The Ingraham Angle” on Monday night, Kushner declined to “comment for the White House’s process.” “But what I can say is that over the last few years that I’ve been here, I’ve been accused of all different types of things, and all of those things have turned out to be false,” he said. “I disclosed all of my holdings for the Office of Government Ethics, and what I did with them is they told me what to divest, what to keep, what rules to follow. We followed all that,” Kushner said. Last year the White House was also questioned about the security clearance granted to Trump aide Rob Porter despite domestic abuse allegations from two ex-wives. An abnormally large number of staffers had interim security clearances for long periods, including several for the highest level of secrecy classification that granted them access to “sensitive compartmented information,” or SCI. Other government agencies, she said, questioned why the White House had so many individuals with interim SCI clearances.